Coach Memo Castro - USSF C LICENSE!!! 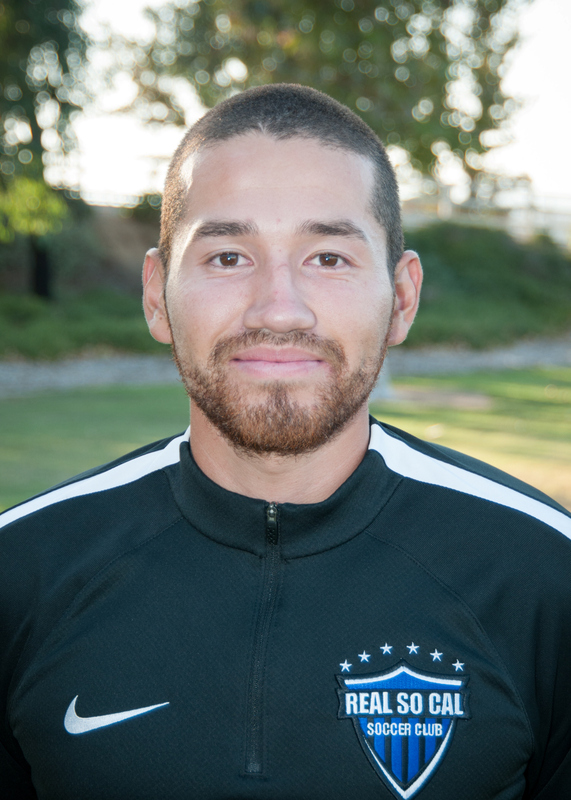 Congratulations to RSC-SCV Coach Memo Castro for obtaining his "C" License from the United States Soccer Federation!!! Well done, Memo! We are looking forward to many years of work together!! !